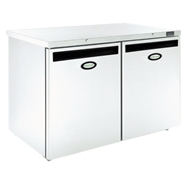 SKU: KSLF370. 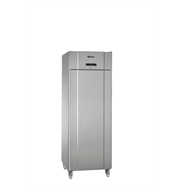 Categories: Fridge & Freezers, Cabinet Freezers. 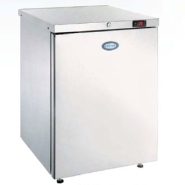 Gram Plus is the name of the new generation of Gram freezers that are tailor made for the deep 2/1 GN system. 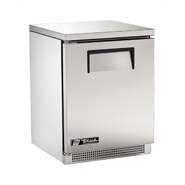 Gram Plus 600 litre capacity freezer in stainless steel finish with four stainless steel shelves. The interior cabinet dimensions allow two 1/1 GN pans to be placed one behind the other directly onto the support rails.